The two teams are set to clash on 10 March in the league stage of the ICC CWCQ 2018. 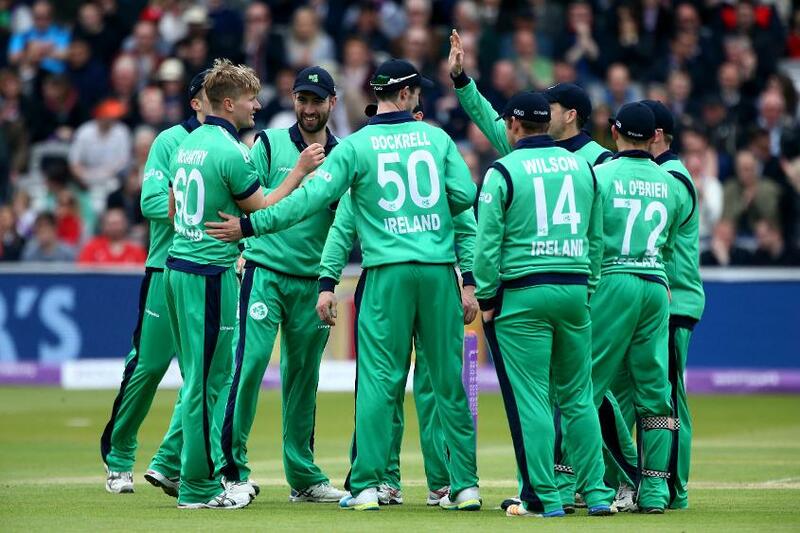 Ireland captain William Porterfield: "As a group of players we're very confident going into the Qualifier, and that confidence comes from a lot of hard work and performances over the past 10 or 12 ODIs"
Windies captain Jason Holder: "Believe every side in this tournament is dangerous and we must not take any team lightly. We will take every game as a final"
Two-time World champions the Windies are considered the most high-profile side in the ICC Cricket World Cup Qualifier with the likes of Chris Gayle and Marlon Samuels in their ranks while William Porterfield-led Ireland are another leading side that goes into the tournament with some strong recent performances. The teams, who are drawn to play each other on 10 March in the preliminary league, swear by the balance in their side and while the Windies captain Jason Holder is cautious not to take any team lightly, Porterfield understands that his side will have to be consistent if they hope to clinch one of the two available spots for the ICC Cricket World Cup 2019. Holder says coming off the back of their domestic 50-over competition ensures the players are in touch and that the team can hit the ground running. "Leading up to the first match against the United Arab Emirates, we should be more than ready when that challenge comes. We have two warm-up matches before the first tournament match, so we have been preparing well. We should not be short of cricket when that first match comes around. "We have a very good balance, we have guys who can bowl the new ball very well and others who can take wickets in the middle overs and finish off well. In our batting we have power at the top of the order and power at the end. We also have players in the middle, who can consolidate and take over when necessary." 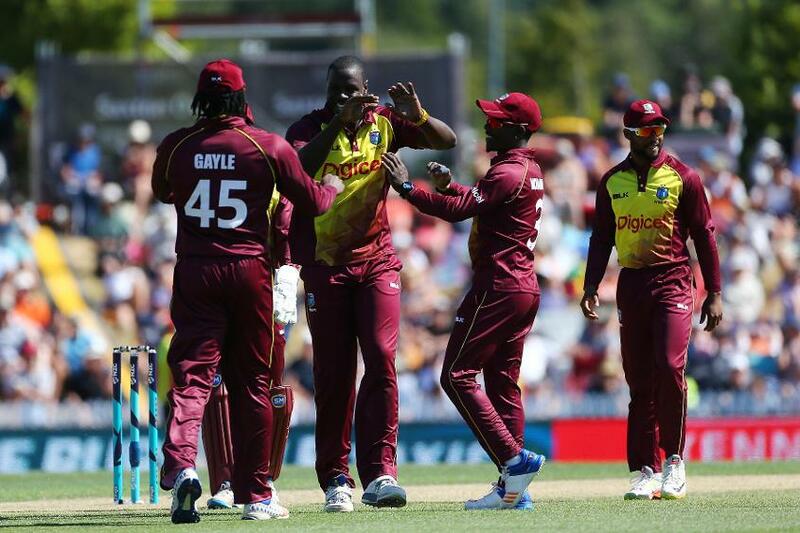 Holder says he does not consider his team to be favourites and the team, which boasts players like upcoming batsman Shai Hope and experienced pace bowler Kemar Roach among others, had to be consistent. "In a tournament like this we know the opponents will be fearless, they have nothing to lose and everything to gain. I believe every side in this tournament is dangerous and we must not take any team lightly. We will take every game as a final,” said the all-rounder. For Porterfield, a 2-1 series win over Afghanistan in December and the presence of all-rounders Paul Stirling and Kevin O'Brien, batsman Ed Joyce, pace bowler Tim Murtagh and left-arm spinner George Dockrell give him confidence. "As a group of players we're very confident going into the Qualifier, and that confidence comes from a lot of hard work, and performances over the past 10 or 12 ODIs. The work we've put in has built us up nicely to the start of the tournament,” said Porterfield, who added that he was not worried about the groupings, which place his team in Group A along with the Windies, the Netherlands, Papua New Guinea and the United Arab Emirates. "I think whichever group we went into would be a tough group. I think we're going to be confident going into the group regardless of who we're playing against. The Dutch - who we're up against first - are a strong team, they can be a very dangerous side, with a few match-winners in the team, and like any game in the group we're going to be at the top of our game to beat them. Porterfield is confident about the balance of the side though he is cautious that being acknowledged as one of the better sides may mean that other teams would be looking to beat them. "We're a pretty balanced side, which gives us great confidence going into the tournament. Regardless of who we come up against, I believe we can match anything and perform in all aspects of the game. Whether it's our seam attack, our batting or the spin department, we have the bases fairly well covered and we're just looking forward to cracking on now and getting into the tournament,” said the team’s leading batsman.